Nick's new ride, CBR1000RR SP/2! It's Intermot time and our friends at NW based Asphalt and Rubber have the latest pics up of the new Honda Superbike. Lots of Ti and trick tech make the SP 33lbs(!) lighter and over 10HP stronger! And the homologation special SP2 has Ohlins semi-active suspension and forged Marchesini wheels! 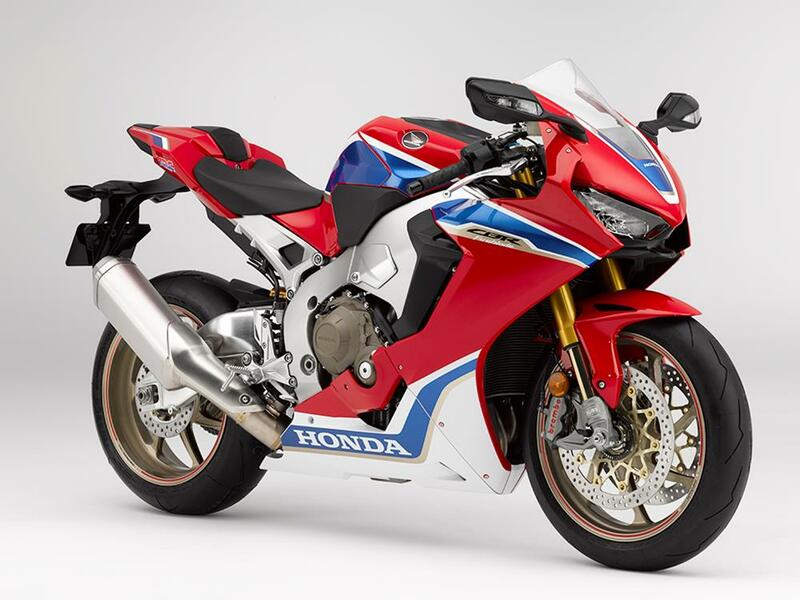 That's the best looking CBR Wunkay since 2007. Makes me want to Ride Red.